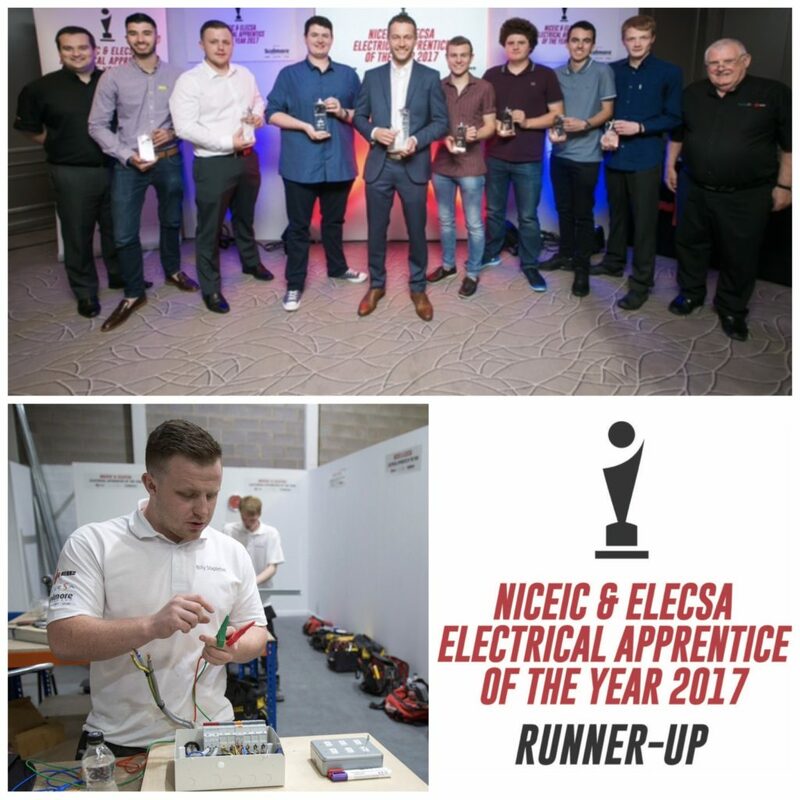 Billy, just pipped to the pole position, however, he has still achieved an impressive result as runner up in the NICEIC 2017 Apprentice of the Year competition – ranking in the top 3 of all apprentices countrywide. 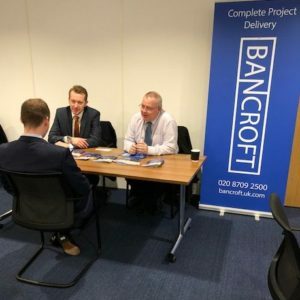 This is an incredible achievement and everyone at Bancroft are extremely proud of him and this prestigious accolade, this only serves to reinforce Bancroft’s commitment to apprentices and the development of its own apprentice program. 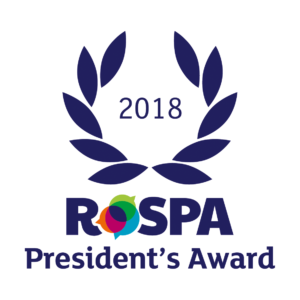 Well done Billy we’re very proud of your amazing result and we look forward to next year when we hope to see more of our brilliant apprentices featuring in this award. 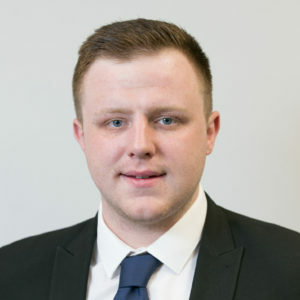 JTL Apprentice of the Year Award.